The company «Stampa textile» is the manufacturer of smoothly colored and printed knitted fabrics of the whole range of products. 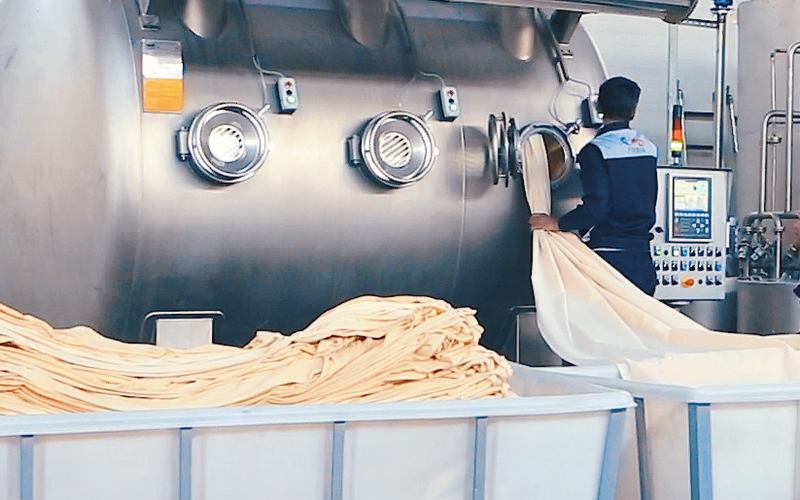 Painting of canvases is carried out on the production lines of “Dilmenler Group” (Turkey) using dyes and chemicals of the world’s leading manufacturers. 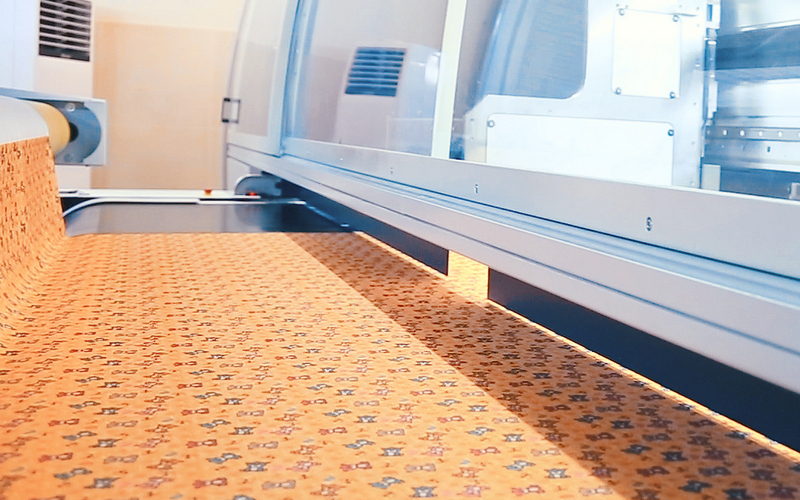 Digital printing on fabrics is performed using modern, high-tech equipment MS Printing Solutions S.R.L. – MS JPK Evo (Italy). In addition to knitted fabrics, our company provides a service for coloring and digital printing on weaving materials, including coarse calico, satin, poplin, mitkal, etc. A feature of our production is the possibility of printing on natural silk. In the portfolio section you can see the finished products made by our company. Peeling of textile and knitted materials (removal of fluff) is performed on gas- singeing equipment “Mersan” or by adding enzymes. Progressive approach to work is an integral part and a common feature of all employees of the company, which allows using the most actual methods of solving everyday tasks aimed at the continuous improvement of their activities. The corporate ideology of “Stampa Textile” is the improvement of the quality of goods and services produced for the formation of strong and trusting relations with partners. The company uses a favorable pricing policy and a system of discounts to stimulate long-term cooperation. The United States lifted the ban on Uzbek cotton.